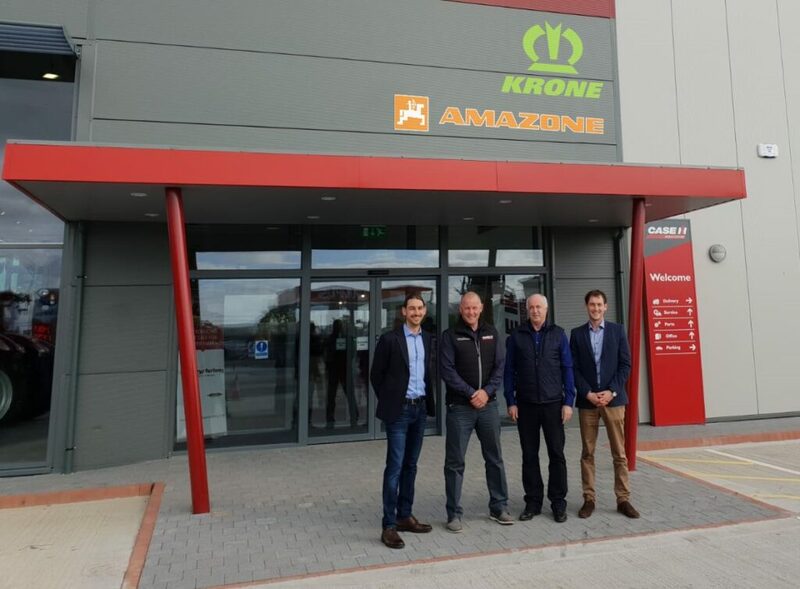 Farmhand, sole distributors for Krone, Amazone and Quicke, have appointed Cooney Furlong Machinery of Enniscorthy as their new main dealer in the South East. “We are proud to partner with Cooney Furlong. 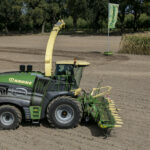 They have been doing a great job for Vaderstad and Case in recent years and we believe that they will be a key long-term dealer for us” said Paul Scrivener, MD Farmhand. Kevin Cooney and Walter Furlong have over 70 years’ experience in the agri. sector. “Like us, Farmhand have a wealth of experience in the trade and are customer focused, we are looking forward to supplying and backing up the full range of Farmhand products in the South East” said Walter Furlong, Director. Cooney Furlong are having the official opening of their new, purpose built, Enniscorthy premises on 22nd November from 12pm.